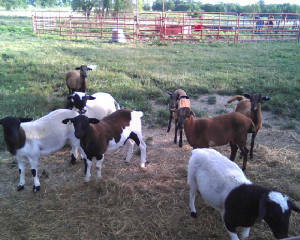 We have a nice selection of Hair Sheep. We mostly have Dorper's. 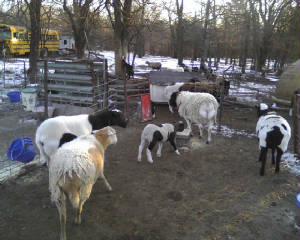 There are some St. Criox, and Barbadoes Ewe's. At the bottom of this page you can learn more about Hair Sheep. Thanks!!! The wild ancestors of today's domestic sheep breeds had long, coarse hair and a short, downy undercoat, which under domestication gradually became wool, while the long hair disappeared. 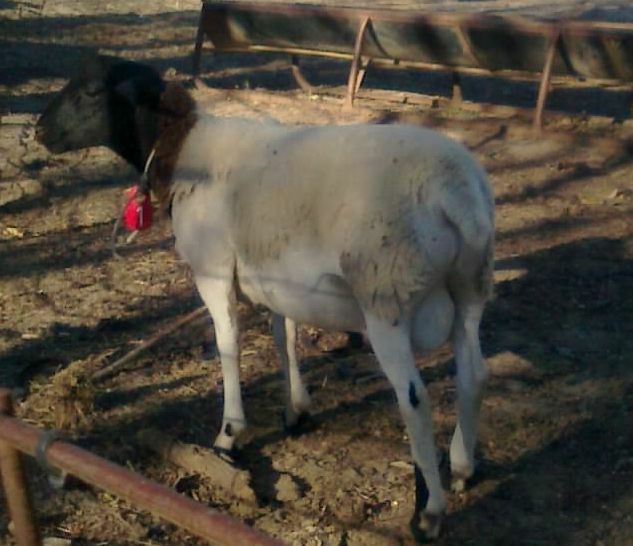 Wild sheep, such as the Mouflon, still do not have wooly coats. Some breeds of sheep remain true to their ancestors and do not have long, wooly coats that require shearing. This is because wool is a disadvantage in many environments and not profitable to produce in many circumstances. 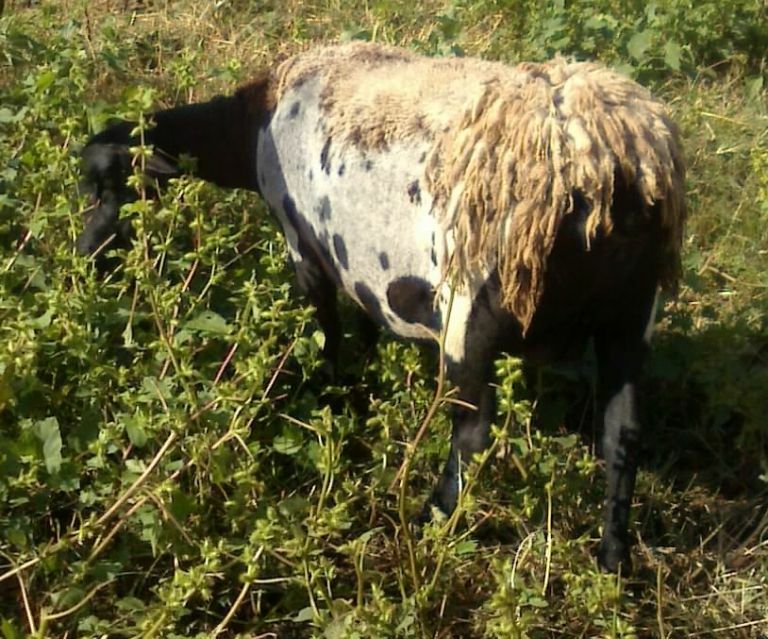 It is estimated that approximately 10 percent of the world's sheep population is hair sheep, of which an estimated 90 percent are found in Africa and 10 percent in Latin America and the Caribbean. 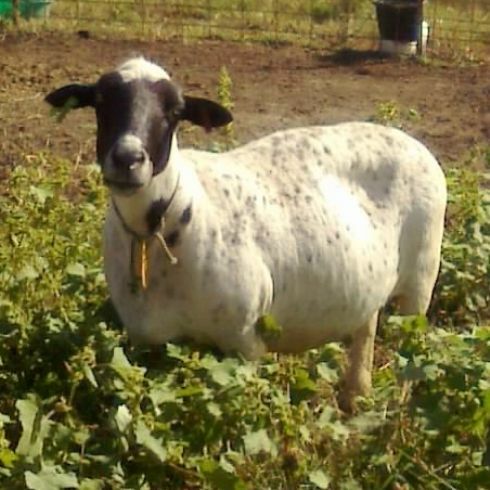 Hair sheep are increasing rapidly in popularity in the U.S. and other temperate climates because wool is not as profitable as it once was and meat (lamb) is the primary source of income in the majority of sheep operations. 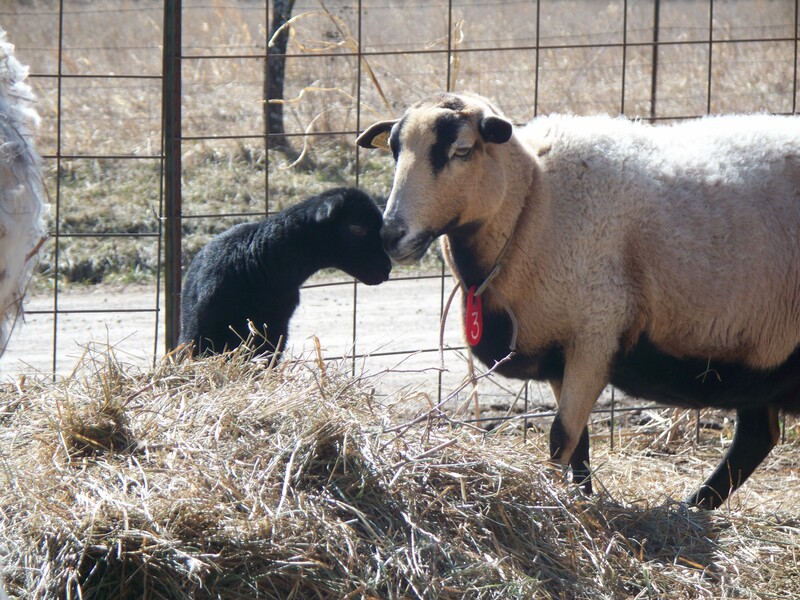 Hair sheep are also valued for their production efficiency and "easy-care" nature. 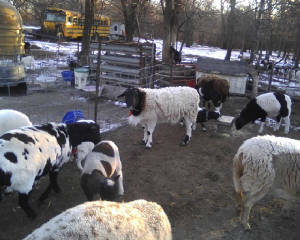 Hair sheep are not a cross between sheep and goats. They have the same number of chromosomes as wooled sheep. 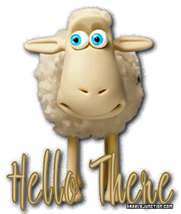 The primary difference between hair sheep and wooled sheep is the ratio of hair to wool fibers. All sheep have both types of fibers. Hair sheep have more hair fibers and wool sheep have more wool fibers. Wooled sheep need sheared. Hair sheep do not. Hair sheep also do not usually need their tails docked. 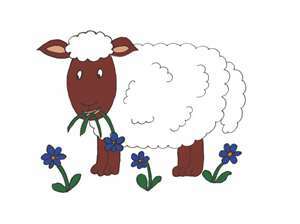 Most wooled sheep have their tails docked for reasons of health and sanitation. 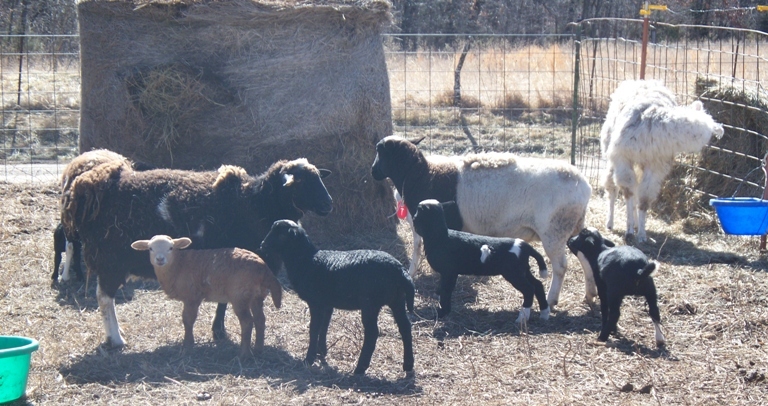 Like wooled breeds, there is considerable difference among hair sheep breeds, depending upon their origins. 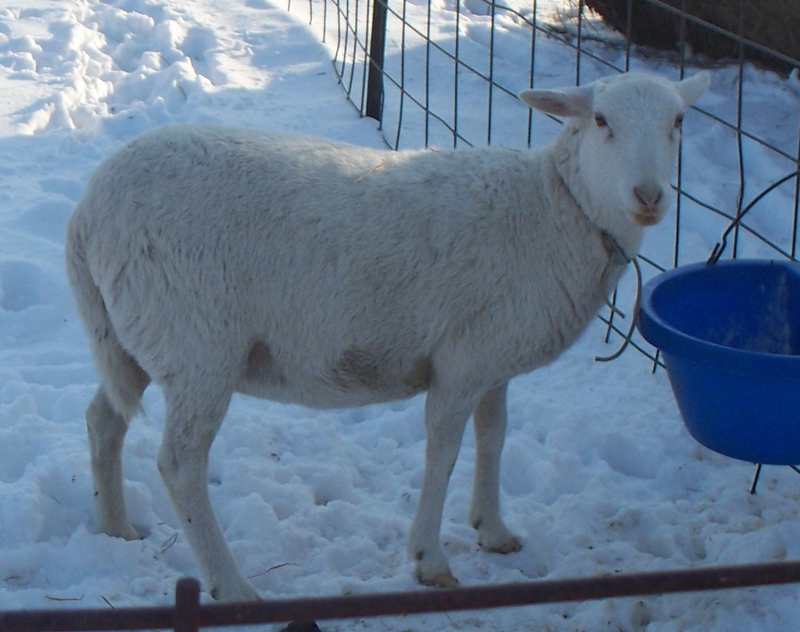 Some breeds and individuals have short, slick hair coats, absent of wool, while others grow thicker coats that contain a mixture of hair and wool fibers that shed naturally each year. Hair sheep tend to grow more wool fibers in cold climates, thus making them adaptable to different climate extremes. Some of the newer breeds of hair sheep are crosses between "pure" hair sheep breeds and meat-type wooled breeds. They grow more wool than traditional hair sheep, but shed their coats annually and do not require shearing. They may be more accurately identified as "shedding" sheep. Besides shedding their "fleeces," hair sheep have many other outstanding qualities. 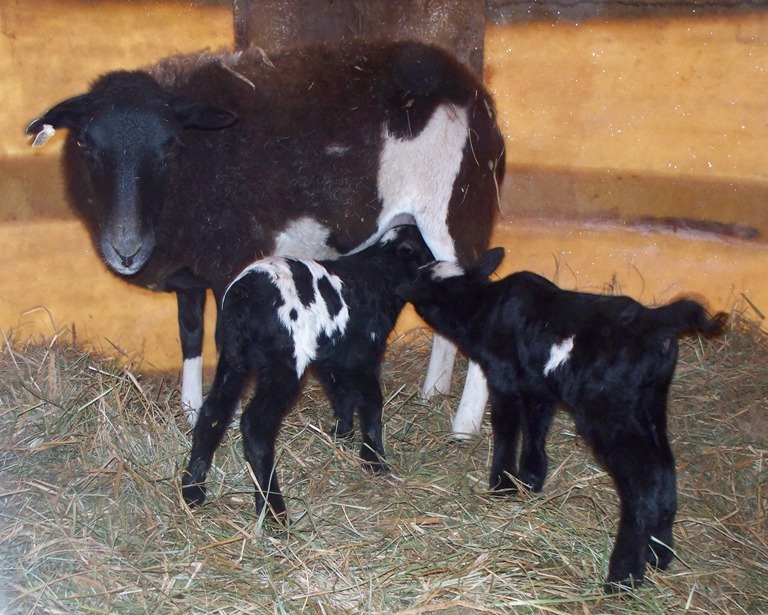 Those with tropical origins have a high level of reproduction, are more resistant to internal parasites (worms) than conventional wooled sheep, and have a greater tolerence for heat and humidity. From the standpoint of leather, the closer a sheepskin approaches hair sheep, the tighter and firmer the fiber network, and, therefore, the better the skin for producing leather. This is the case because the numerous fine wool fibers, as opposed to the lesser number of coarse fibers of the hair sheep, cause the skin to be more open and loose in texture. Hair sheep lambs have excellent vigor. Their growth rates vary according to their breed, genetics, and plane of nutrition. Many of the hair breeds fatten more like goats, depositing fat around their internal organs before laying on external fat. As a result, they should probably not be full-fed in a feed lot. As with goats, it's probably better to grow them more slowly on a lower energy, higher-roughage diet.